National player Mehboob Alam is appointed as a head coach of Patriotic Cricket Training Centre (PCTC) on Thursday. PCTC — which is under construction in Damak Jhapa — announced Mehboob as their coach. 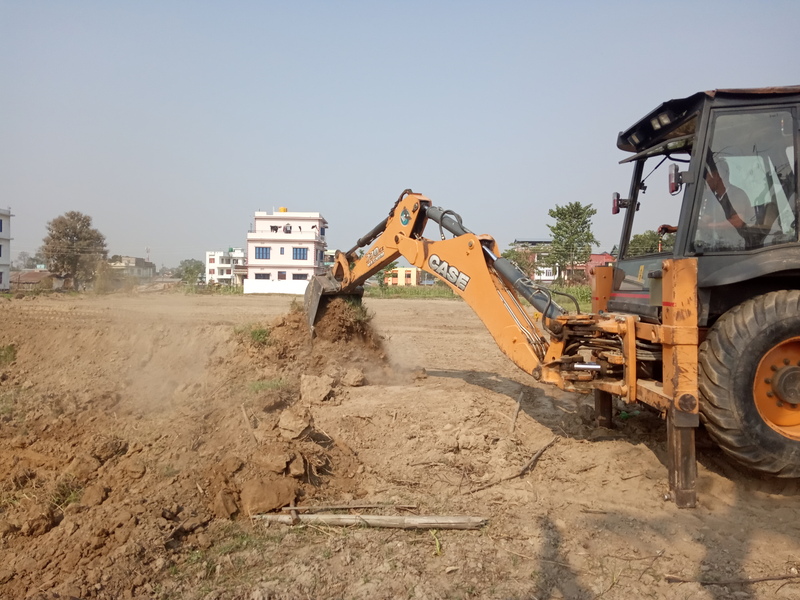 PCTC is currently under construction in Damak, Jhapa with 2.2 millions estimated budget. Mehboob who holds the record of taking all the 10 wickets in an innings will be giving training in this training centre as a full-time coach. “My motives behind joining this academy is to contribute for the welfare of cricket in eastern region. I will put all my knowledge and experience into the boys and try to produce maximum good players. I will like to thank Patriotic centre for showing faith on me”, Mehboob Alam said after confirming the deal with the centre. “We are very happy to welome Mehboob as our coach, his input will surely come good for us”, Abish Khanal, founding member of PCTC said. “Pretty excited to have Mehboob as our coach. This will encourage many kids to pick bat and ball in this area”, another founding member, Dipesh Rimal added. A creative brain and a cricket fan turned writer.